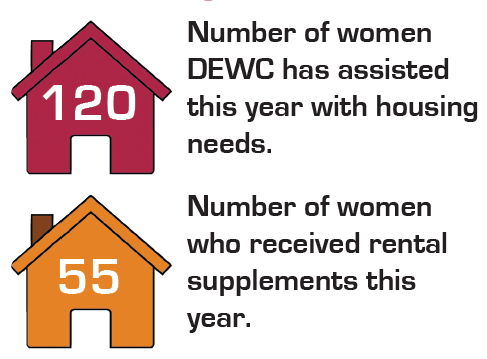 Our Housing Outreach Program and Housing First teams work hard to advocate for access to women’s housing opportunities, decreases in barriers to housing, and more supports for women to feel empowered in the community. 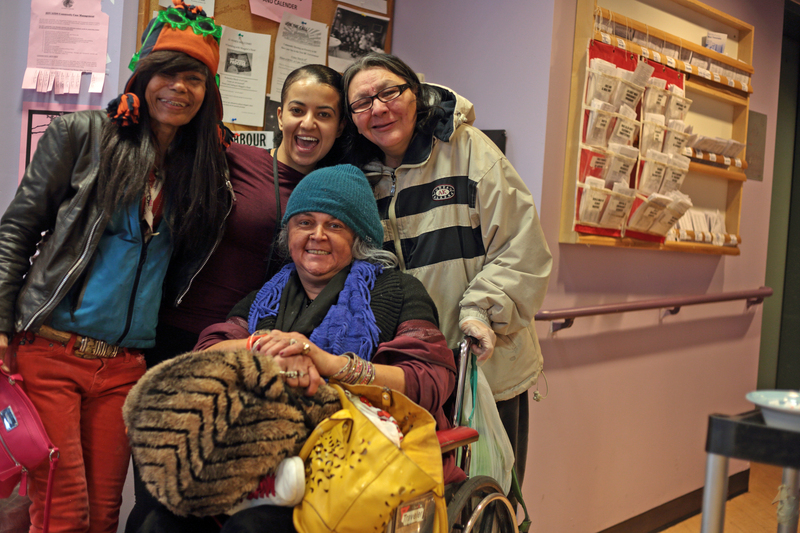 The growing housing crisis is particularly detrimental to women in the Downtown Eastside. Many women are are exposed to high rates of violence in poor quality Single Room Occupancy (SRO) hotels, street homeless or trapped within the shelter system. Women struggle to be safely housed due to violence, discrimination, stigmatization, inadequate welfare rates and a lack of housing availability. Many vulnerable women are on the wait list for BC Housing’s subsidized housing between between two and 10 years, forcing them to remain in unsafe situations. BC Housing’s commitment to restoring Single Room Occupancy hotels has displaced many women and put a hold on the already long wait lists. Every woman has the right to a home but the need for safe and affordable housing for Vancouver’s most vulnerable population far exceeds the supply. The Housing Team works hard to help break down barriers for women accessing stable housing. They also offer support with utility bills if women are at risk of losing their homes, which often prevents a woman from being evicted. Other examples include necessary purchases such as bedding, kitchen items or referral support to navigate other community resources. 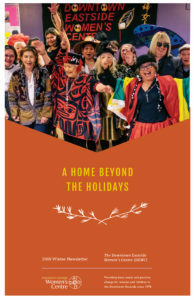 With the significant increase of women using these services, the Downtown Eastside Women’s Centre’s team of three has grown into a team of six housing outreach workers.